Mighty Bite™ is the future of fishing. 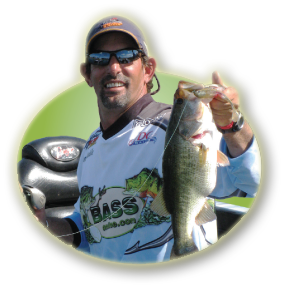 The only proven 5-sense fishing lure system! Buy Mighty Bite™ today and get these four free gifts: DVD, EZ Guide, UFO Glow Kit and Mystery Gift! 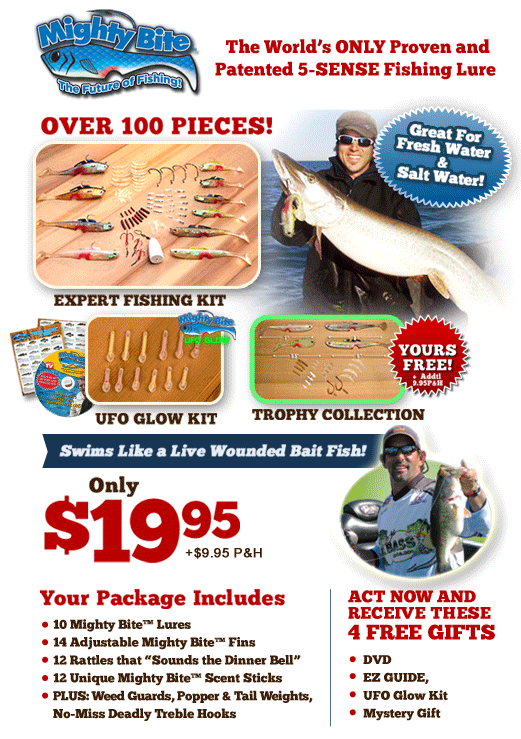 "Make this the Best Fishing Season of your life with Mighty Bite™! 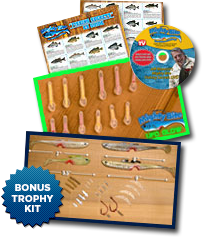 The ONLY proven 5-sense fishing lure system"
4 FREE Gifts DVD, EZ Guide, UFO Glow Kit!